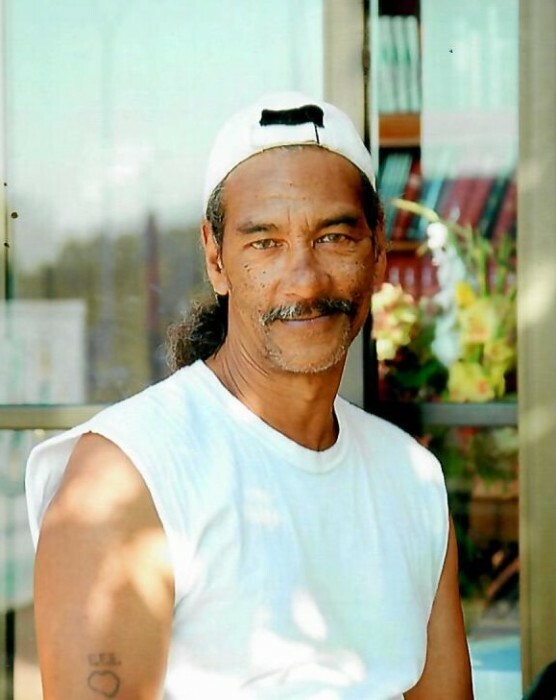 Eric Eddington, known as "Fast Eddie" or "Easy E," went to be with the Lord on Sunday April 7, 2019. He worked several jobs throughout the city of Asheville, and was known and loved by all he met. He resided in the Asheville Terrace complex. Eric was preceded in death by his grandmother Estelle Edgerton, his mother Theresa Ray Edgerton, and his older sister Tracey Eddington who died February 18th of this year. Left to cherish his memory are his sisters Babette Harris, Latessa Harris, Otilia Harris, Tabatha Little, and brother Rodney Little, aunts Willie Mae Potts, and Barbara Edgerton, and a host of nieces, nephews, cousins, other relatives and many friends. The family will honor Eric during a private gathering.